Customized Logistics Solutions that Drives a Competitive Advantage. Intermodal, Truckload, LTL, Expedite, Rail, Cross-Border, International and Managed Transportation Services. 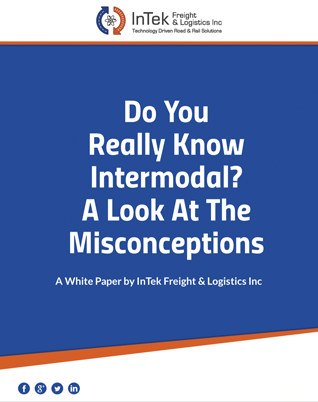 Intermodal continues to be the fastest growing mode of freight transportation, but many shippers remain on the sidelines because of misconceptions they have on intermodal transportation. Find the truth on the misconceptions in this ebook. We listen to our customers problems and develop truly innovative logistics solutions that offer them long-term value. From the first shipment, we begin capturing and analyzing our customer's shipment data to help them identify additional value and performance in their supply chains to solve their cost, capacity, service equation. There is not a day that goes by where InTek is not investing in its technology. MercuryGate is our TMS cloud partner technology that we leverage to its greatest capabilites. We do not shy away or re-brand this partnership as it is the BEST TMS technology platform in the industry, as identified by the Gartner Magic Quadrant on a yearly basis. InTek's team is knowledgable and passionate about doing its very best for the customer. We are proactive on ensuring on-time every time, but we are not infoulable. What sets us part is when things get off the tracks we address the issues straight on with transparency and come with options to make the best of a bad situation. InTek believes in driving their business beyond a vendor-supplier relationship and into a valued partnership where both sides exchange challenges and knowledge. Only then, can the best solutions be found to move a company's logistics and supply chain organizations forward in solving the cost, capacity and service equation versus being just a company with a rate for a truck. Why it matters: The importance of a true partnership cannot be under estimated. A logistics partner lives in the market and has key market data at its fingertips that when combined with the shipper's challenge can bring incredible value where a shipper gains double digit percentage cost savings and improvement on delivery KPI's. The history of InTek's leadership team is that of a buyer of freight capacity, not a seller. What this means is we know from our first hand experience that it does not matter if a logistics provider has a competitive rate if it cannot deliver a company's shipment on-time, within budget and undamaged. With that said, InTek provides its team with the best possible technology, the best asset carriers and training more on how to avoid delivery challenges, but when they do happen ... and they will ... how to recover and deliver the best possible service in a bad situation. Why it matters: Our customers depend on us to make them look good, so they can be great at what they do for their customers to win in the marketplace. Today's shipping environment challenges logistics professionals from all angles of the cost, capacity and service spectrum. 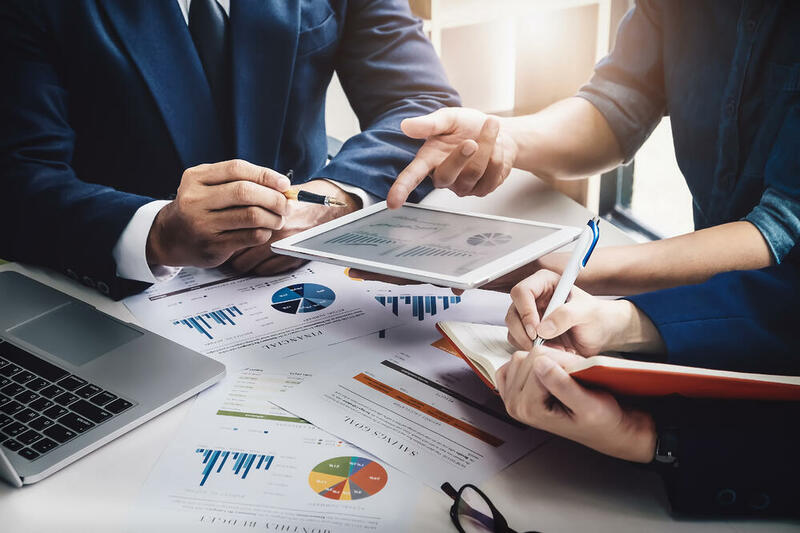 The good news is there is more information about current market conditions that when brought into focus brings an incredible amount of knowledge to move a company's supply chain and logistics strategies forward. Why it matters: InTek truly believes knowledge drives the best decisions. This happens in two forms: free content in our weekly blogs and through the normal course of business. An example of knowledge exchange on the business side is where InTek taps into its billions of dollars of specific freight spend data to benchmark a shipper's rates against the competitive freight rate landscape. If the benchmark process proves unfavorable, InTek helps companies strategically source carriers by executing an RFP with the real-life data to put and keep them in the driver's seat of negotiations for the most capacity at the least cost. Shippers of all sizes can advance their supply chain through InTek's customizable managed logistics solutions that delivers a competitve advantage. Take advantage of InTek's network of 35,000 active and approved base of reliable North American carriers that allows our customers to rest easy knowing we have them covered. Leverage InTek's class I railroad relationships, industry leadership and knowledge in the intermodal and rail market to bring additional capacity and value to your supply chain. Shippers can now realize value added services through InTek's rail division. InTek takes away the worries, so you can focus on your business. Boxcar, Covered Hoppers, Flatcars, Gondolas, Open Top Hoppers ... and more. InTek offers shippers numerous options to effectively navigate the regulatory, transit, cost and security challenges that are critical points in cross-border shipping associated with Canada-Mexico-United States. Simplify your international logitics challenges by partnering with InTek to managed mode selection, customs regulations and trade compliance filings to expand your global reach easily and effectively. 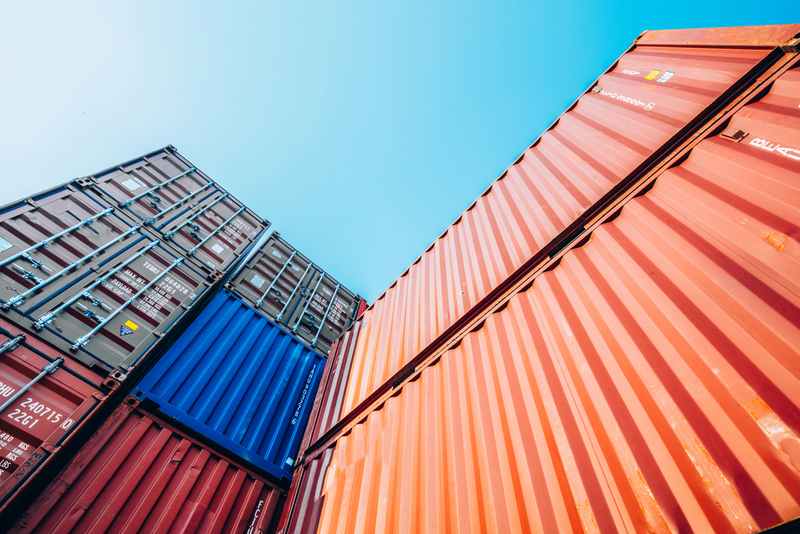 InTek helps shippers to upgrade their transportation management software solution to MercuryGates's cloud based system or wanting to optimize their current MercuryGate TMS platform; implement new functionality; integrate and test; or train its users. 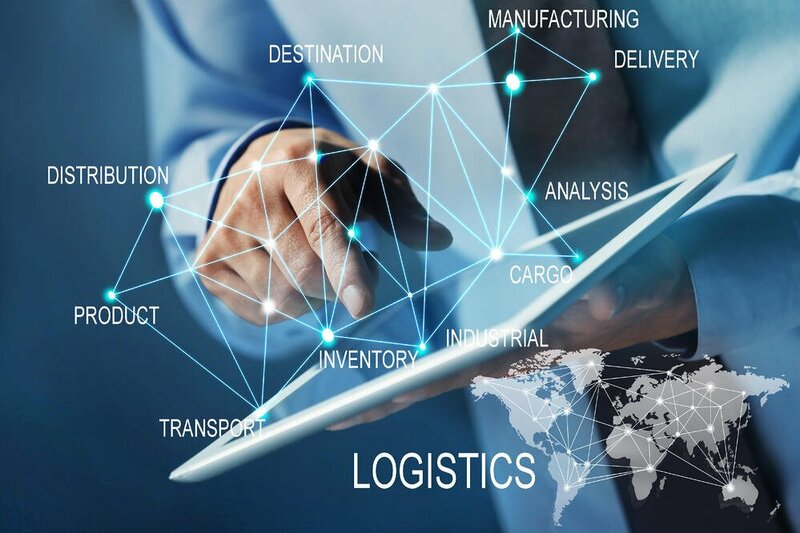 InTek helps companies harness their logistics data to identify specific areas to optimize its supply chain for cost, capacity and service, then helps to coach their team through implementation and continuous improvement. "InTek's service is exceptional. We are so satisfied with our switch from previous vendors to InTek." "I have nothing but good things to say about InTek. 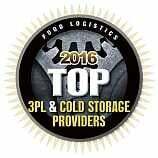 They have consistently been one of our best logistics service providers." "Thank you very much team InTek! You make my life easy. Your service and pride are second to none. Your operational support and market advice has helped to drive our growth." "Wow! 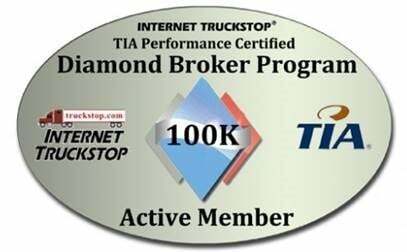 We have never had this kind of rail service until we went with InTek Freight & Logsitics ." We look forward to working with you to solve your cost, capacity and service equation, so you can focus on making your business GREAT!